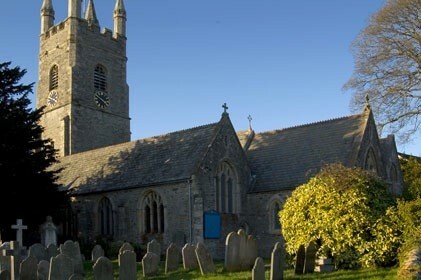 And ‘Thank you’ for considering getting married at St Edward’s Church, Eggbuckland. The residents of Eggbuckland have been getting married on this special site for probably over 1000 years and we would love to celebrate your special day with you. 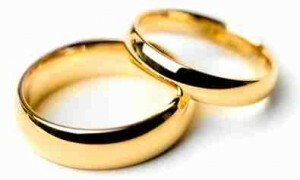 Why do people choose church weddings? Everyone’s reasons are different and personal but for many, the opportunity to make these life-changing promises to one another in a church brings a powerful spiritual element to the wedding, asking for God’s help in keeping their vows. For others the beauty and historical significance of the building is a strong factor. There are several ways that you are able to personalise the service and you receive help with this. 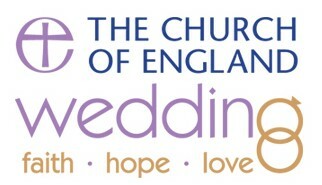 As your local Church community, we would like to support you not just on the wedding day itself but in your preparation for marriage and in the years to come. Can I get married at St Edward’s? As long as it’s legal, you’re welcome to marry in the Church of England whatever your beliefs, whether or not you are baptised or christened and regardless of whether you go to church or not. It’s your church, and we welcome you! The law has changed and we can offer more people the opportunity to marry so long as there is a ‘connection’ with the church. For more information on eligibility take a look at Legal aspects of marriage or contact us to find out whether this is the case. Even if you do not have an existing connection with us, you can always begin one by attending our services regularly. There are of course some circumstances where we are unable to conduct a service of marriage but the vicar will be happy to discuss this with you in discretely and in confidence. There are a lot of things to consider when planning your wedding day, so use these pages to guide your through the church wedding planning and ceremony. Our parish administrator will be your primary point of contact, so please direct any question that you may have to ensure your day runs smoothly.